Do You Worry About the Aftermath of a Self-Defense Shooting? Members of the Armed Citizens' Legal Defense Network don't face the legal system alone. Educating members about the legalities of using deadly force for self defense and how to interact with the criminal justice system after a shooting. Providing an initial $10,000 fee deposit to the member's attorney if the member has been involved in a self-defense shooting--paid to get the legal defense immediately underway, with representation during questioning, and arranging for an independent investigation of the incident. 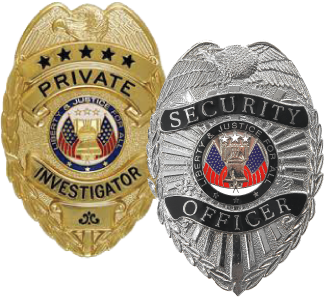 Case review by a Network self-defense expert at no charge and consultation about defense strategies when requested by the member's attorney. Grants of additional financial assistance from our legal defense fund for members facing unmeritorious prosecution or civil action after a self-defense shooting. 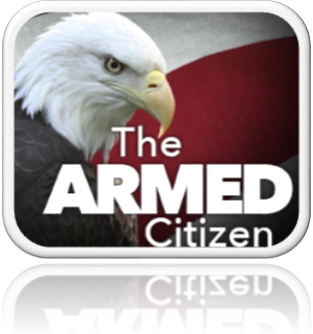 Publishing a monthly journal online with columns and features focused on topics of interest to armed citizens. Discounts for members on books and DVDs from the Network online store to encourage further education. Creating a nationwide network of attorneys and legal experts upon which the member can draw in the events of a self-defense shooting. For more information, ask for our free 24-page booklet!